When do I complete Form 47SP? Form 47SP is an important part of your Australian Partner Visa application. When you open up your Immigration Account portal and begin to fill out the online application forms for ‘Stage 1 – Partner / Prospective Marriage Visa’, the form you start with is actually Form 47SP. You do not need to download an extra form. When do I complete Form 40SP? 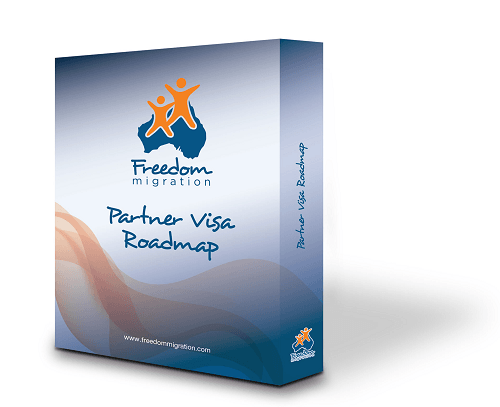 The current situation is that once you have successfully lodged your Partner Visa application, you are required to complete another form to apply to sponsor a partner to migrate to Australia. This form can also be found within the Immigration portal and is the equivalent of Form 40SP. The new changes to sponsorship will likely change this process, so stay tuned. What if I need help to complete the forms? As you fill out the forms, you might find you have lots of questions and need some assistance; if this happens to you, we would advise you to seek professional advice from a Registered Migration Agent – please feel free to give us a call, we would love to help. It is never too early or too late to get good advice! So, you say there is no need to fill the form and upload them. Because it has to be done online (portal). Have you set up your Immi Portal yet? Is it the same story for Form 80 and Form 956a? They’re included in our IMMI 27 page application and therefore don’t need to be done separately? Hey Ben, have you set up your IMMI Portal account yet?